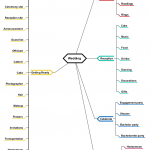 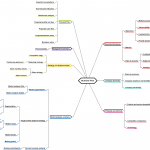 A Mind Map is a powerful graphic technique which provides a universal key to unlock the potential of the brain. 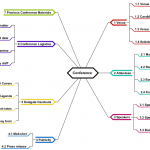 It is an easy way to brainstorm ideas systematically without worrying about order and structure, which can be applied to every aspect of life where improved learning and clearer thinking will enhance human performance. 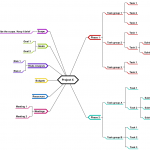 It allows you to visually structure your ideas to help with analysis and recall, and thus a mind map can turn a long list of monotonous information into a colorful, memorable and highly organized diagram that works in line with your brain's natural way of doing things. 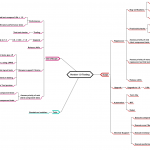 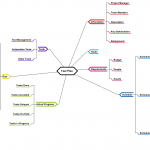 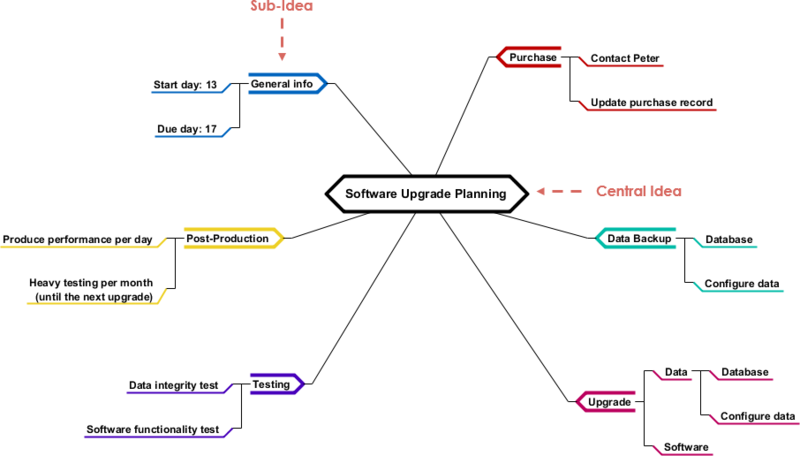 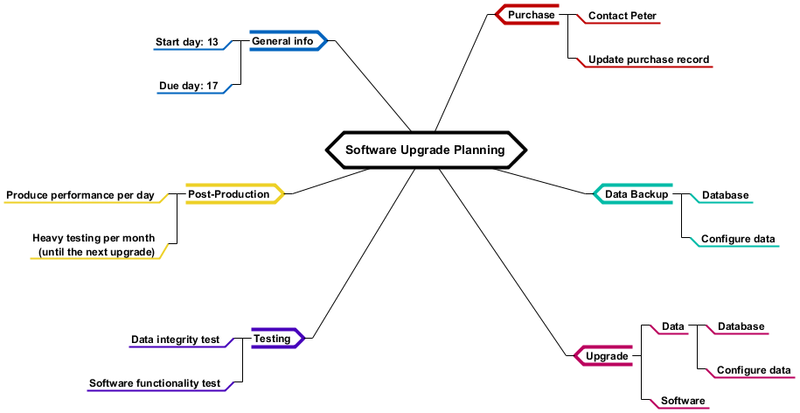 In the mind map example here, the mind map illustrates how to use tasks, time, duration, concepts, or software items to linked to the central concept - Software Upgrade Planning using a non-linear graphical layout, which is a problem planning to be solved.